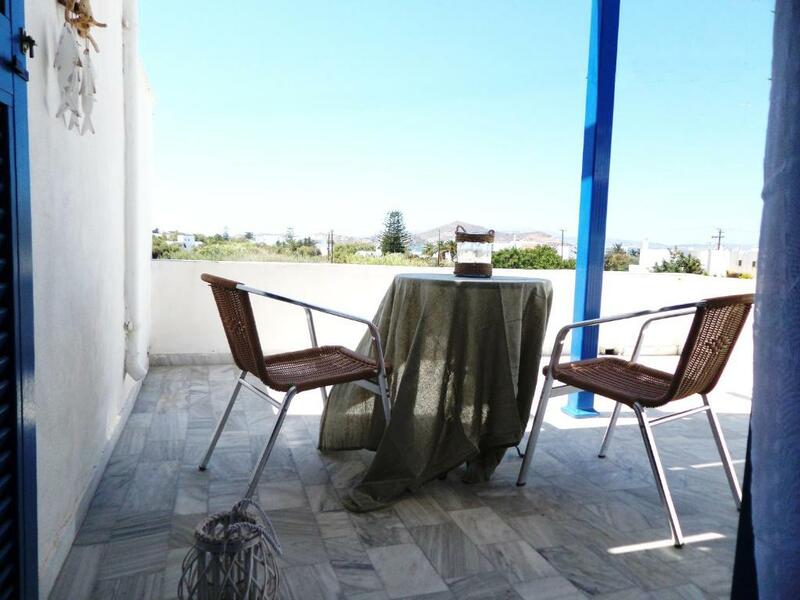 Clean facilities and walking distance to beaches and restaurants. Felt safe and secure. The owner is fantastic. Very accommodating and really looked after us. I highly recommend that you stay here, close to centre and beaches. The owner was friendly. The location is very good. It is close to the beach and close to many nice restaurants. Only 15 mins walk from the port. The balcony was large and really nice. Gazda primitoare. Ne-a asigurat transportul de la si la feribot. O locatie la 5minute pe jos de plaja si la 10 minute de centrul orasulu. Curatenia exemplara si un personal foarte atent. Bucataria este dotata cu tot ce trebuie daca doriti sa gatiti. Ottima la posizione, vicinissimo al centro e al supermercato più grande della zona! Il personale davvero disponibile, siamo arrivati in tarda serata e il proprietario è venuto a prenderci al porto. Le camere erano davvero carine e spazione. Davvero migliore rispetto alle nostre aspettative! El casero muy amable a la entrada y salida del hotel. La localisation de l'Hotel était vraiment idéal. Proche du centre mais aussi proche de la plage et du port. Une communication facile avec le gérant. 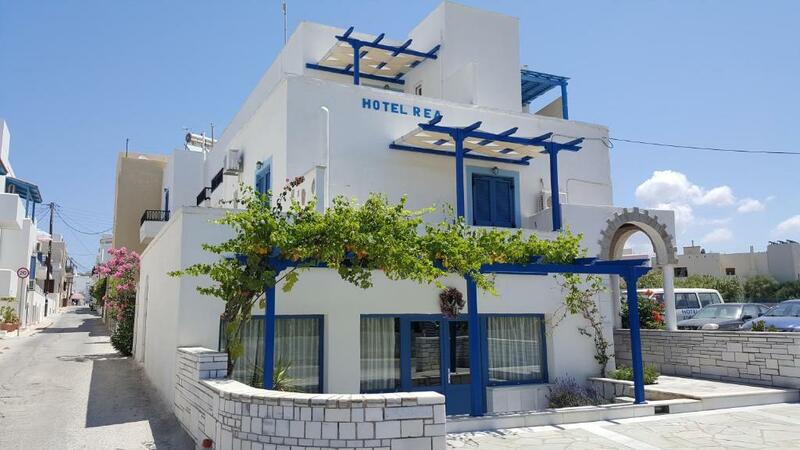 Hotel Rea This rating is a reflection of how the property compares to the industry standard when it comes to price, facilities and services available. It's based on a self-evaluation by the property. Use this rating to help choose your stay! 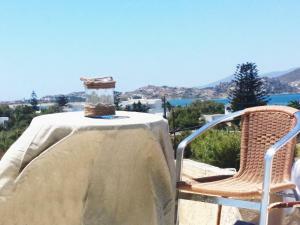 Hotel Rea is located 1,150 feet from Naxos Town, and 500 feet from Saint George Beach. 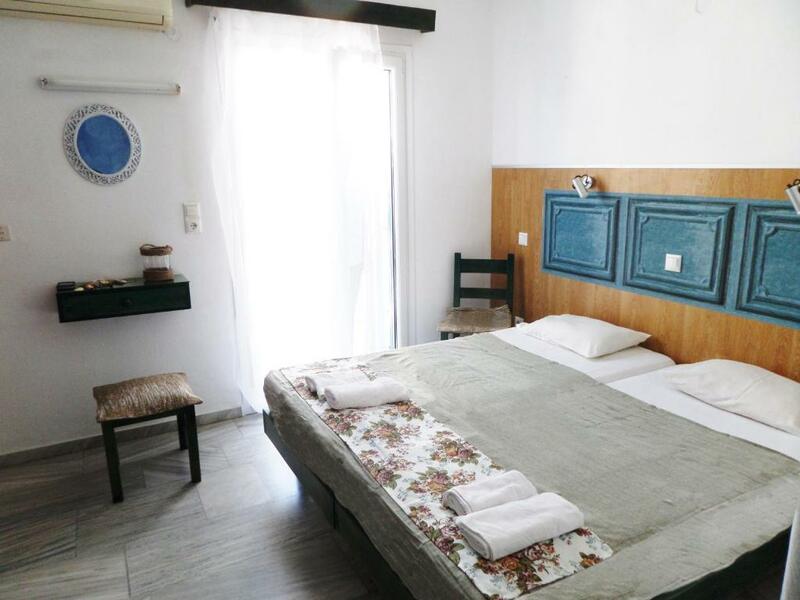 All rooms feature air conditioning and free WiFi. Parking is free. 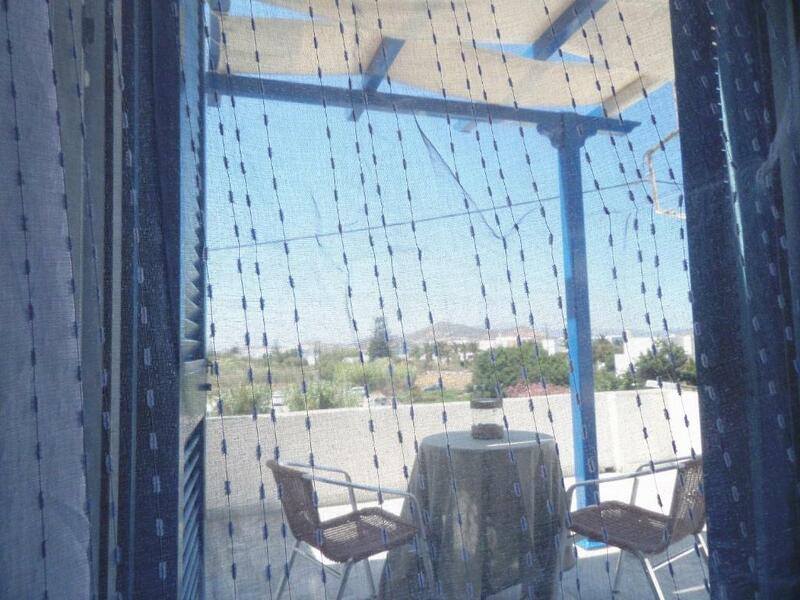 All rooms have large private verandas, some with sea view. Each comes with a kettle and fridge, as well as private bathroom and a TV. Please be advised pets are not allowed. Rea Hotel features a breakfast lounge and a TV lounge. It offers free transfer from and to the port and airport. 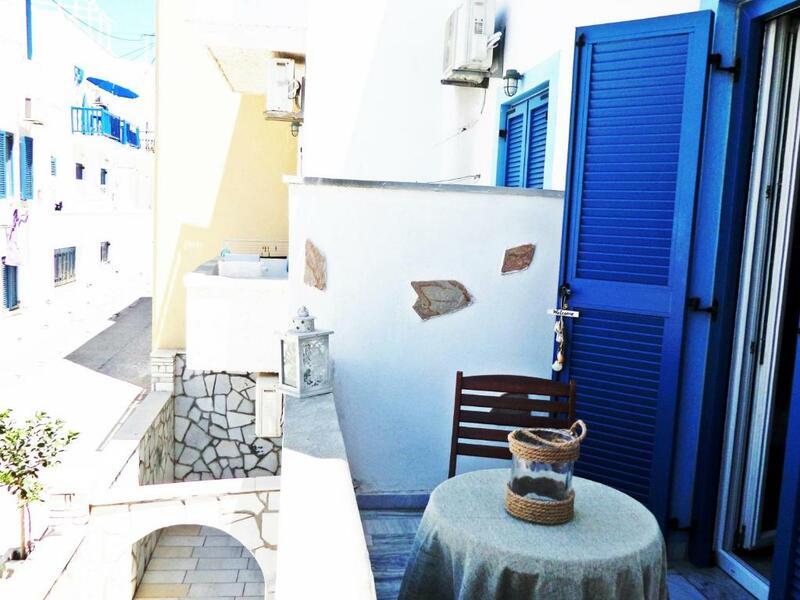 뀐 Located in the top-rated area in Naxos Chora, this property has an excellent location score of 8.5! When would you like to stay at Hotel Rea? Featuring a private balcony, this air-conditioned room comes with a TV, mini fridge and hairdryer. 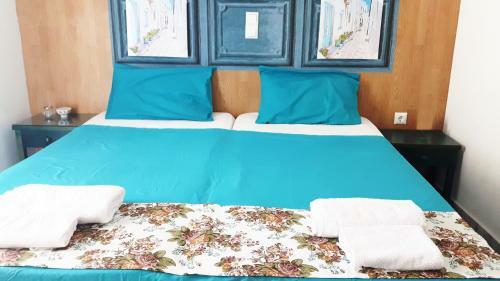 Double bed accommodations must be requested in advance. 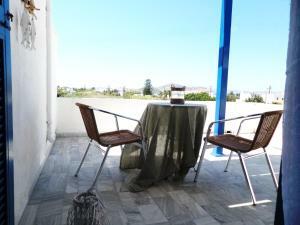 Spacious apartment consisting of 2 separate bedrooms, living room, kitchen, 3 balconies and 2 air conditioning units. Double bed accommodations must be requested in advance. 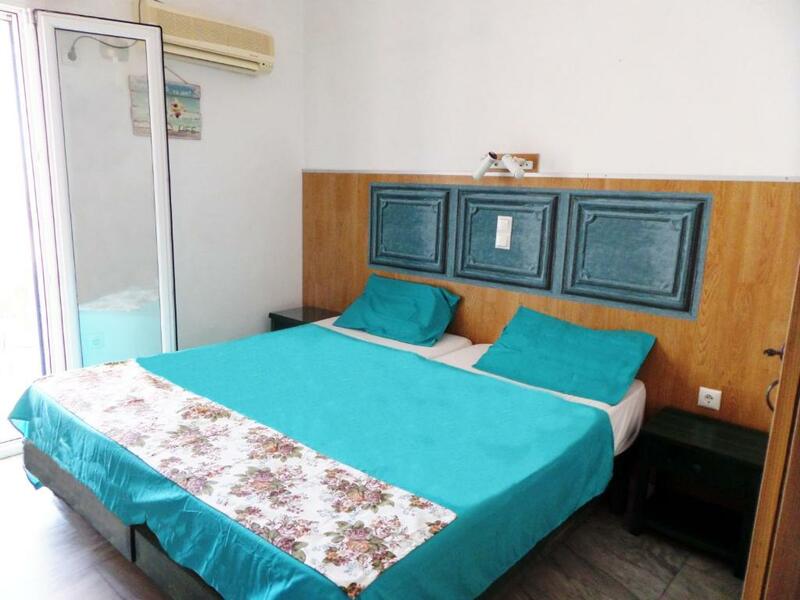 Located on the semi-basement, this room has a balcony, mini fridge and free WiFi. House Rules Hotel Rea takes special requests – add in the next step! Hotel Rea accepts these cards and reserves the right to temporarily hold an amount prior to arrival. The bathroom has a serious drainage issue. The whole room smelt of sewerage even when it was freshly cleaned. We had to plug the drain in the bathroom with a towel to control the smell. (Room number 10) also the toilet brush was dirty and old with lots of poop on it. The bed was also quite squeaky. Some motorcycle can be noisy at night if you leave the window open. Except that, price for value was perfect. We booked a room for four people and ended up being put in a two rooms for two people which was a little disappointing. However, the rooms were right next to each other which we appreciated! Very frequent road right next to the room.